How many times have you stood by your baby's bassinet or crib and watched to see if their chest was rising and falling? Or listened closely to see if you could actually hear them breathing? In all honesty, I've lost track of the amount of times I've done that with both our girls. Even as a second time Mom and Registered Nurse, in my mind there are never too many steps you can take to assure your baby is safe...and even when you take those steps, it's normal to still have anxiety no matter how many babies you've brought home, because we're human. 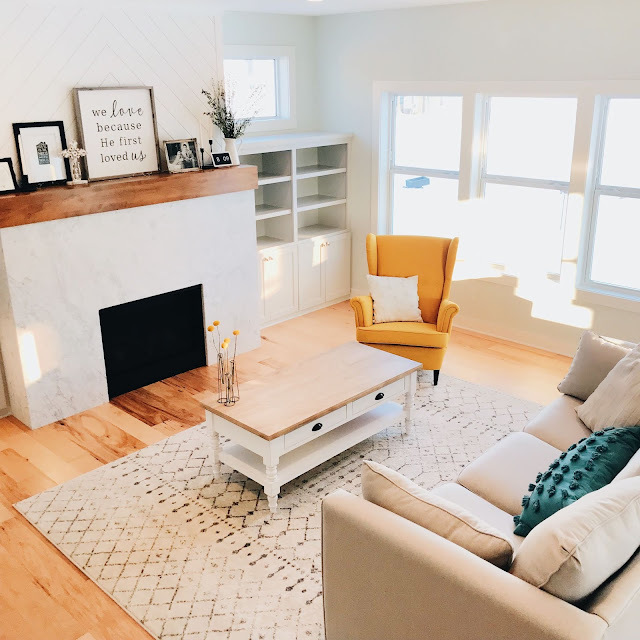 That's why I'm so excited to be featuring the Owlet Baby Monitor in this week's Best of the Nest series. It's so good that watching their ad actually gave me chills! The Owlet Baby Monitor uses pulse oximetry, the same type of technology that hospitals use to check heart rate and oxygen saturation. When you're at a checkup or in the hospital, you've probably experienced having a clip placed on your finger with a tiny red light -- that light shines through your skin and the amount of blood flow and oxygen levels are estimated based on how much light is transmitted to the sensor. 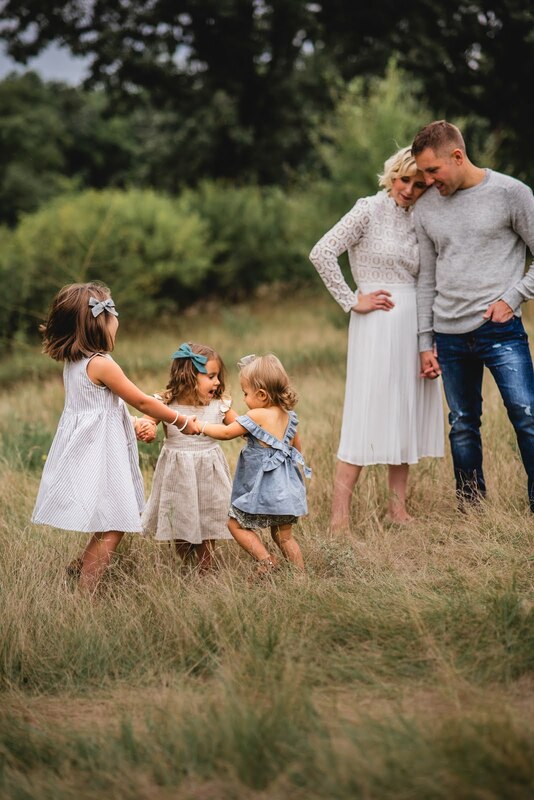 Owlet is designed to sound an alert if your child's heart rate dips too low, rises too high, or if their oxygen level drops below a preset threshold; the alert comes through the base station and the Owlet app. The alert strategy was determined by a team of pulse oximetry specialists, pediatricians, neonatologists and pulmonologists and over 100,000 hours of testing went in to developing the monitor! We've used video monitors with the girls since they were both born, but of course a video monitor only works if you're looking at it. 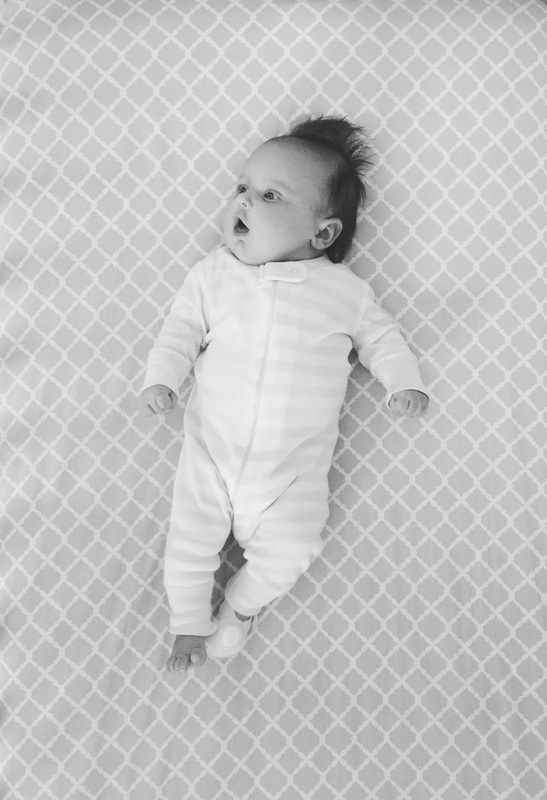 Designed with two parts -- the Smart Sock (the piece you place on your baby's foot) and the Base Station (the piece you place by your bedside), Owlet is the only monitor that uses hospital technology to alert you if your baby stops breathing. 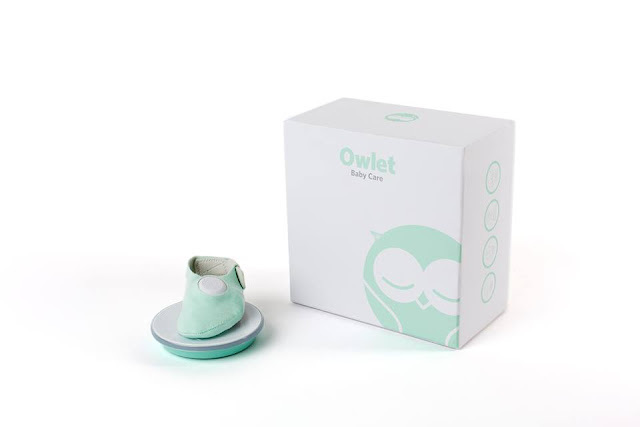 Additionally, Owlet is a smartphone compatible baby monitor. But for added safety, Owlet is also designed to function independently of your mobile device. The Smart Sock and the Base Station connect through low power bluetooth. Even if your phone battery dies or your home Internet goes out, the Base Station will still alert you if your baby stops breathing. I've been using our Owlet since it arrived both during nap time and bedtime. I move the base station to wherever I am in the house while Poppy naps in her crib or bassinet and then keep it beside my bed at night. I love the size of it, how lightweight it is and how few cords are involved. I also love how user-friendly the entire system is, especially when my parents are sitting the girls. The app is so convenient because I can pull up Penelope's stats even when I'm out of the house when she's napping. The perfect way to check in without even having to make a phone call. Finally, I love how comfortable the Smart Sock is on Poppy's little foot, and that three different sock sizes are included to grow with your baby and get the most use out of it. I love knowing this is a product I can use for many months ahead! Our Owlet gives me added peace of mind when I'm trying to rest myself, knowing that my little lady is breathing just fine. I don't know if its because I'm a Mom, because I've studied and worked in the healthcare industry, or both, but I am so passionate about this product. I haven't stopped talking about since it arrived. I'm pretty sure I've mentioned it to every single person I know! It is going to be so far-reaching and life-changing for parents all around the world and I truly believe it will change the course of infant safety during sleep. 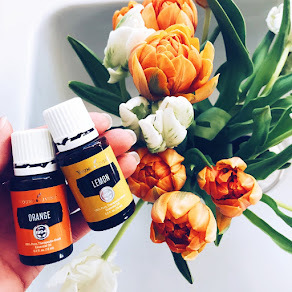 Because this product has had such a positive impact in our home and given us such indescribable peace of mind, I'd love for you to get your own! Blessed Nest readers can purchase an Owlet at an exclusive promotional price by shopping the link below! AND to make your day a little bit sweeter, I would also love to give away an Owlet Baby Monitor to one of you! Head over to my instagram @blessednestblog for your chance to win your own. If you don't have personally a baby, the Owlet would be an incredible gift to give an expectant Mama! The giveaway will run from Wednesday November 18 through Tuesday November 24 and all entries will be verified. The winner will be randomly selected and announced on the original instagram post within 48 hours of the giveaway ending. Be sure to follow along with Owlet below! I too am a RN (background in PICU) and we are pregnant with baby number 3! This is so exciting! I've always wanted something like this! I entered the giveaway! I would love one!